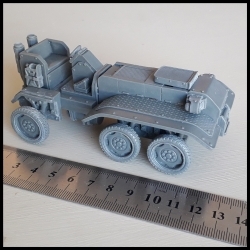 The Ratrod is a 28mm scaled multi-part resin vehicle. 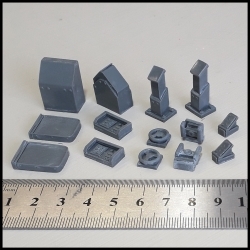 The kit is not supplied with any figures, these are shown for scale purposes. 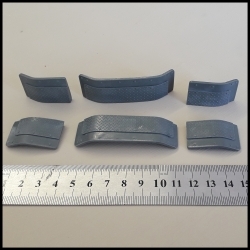 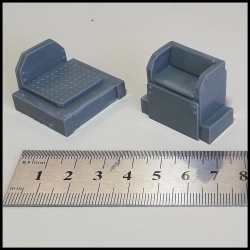 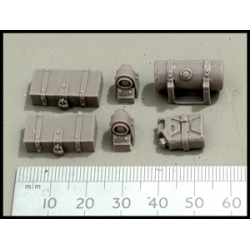 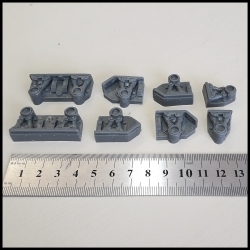 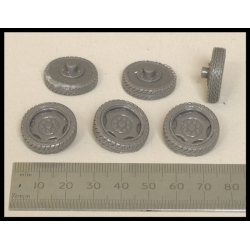 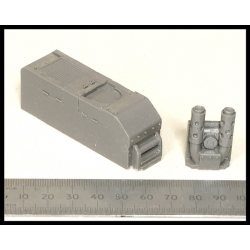 The kit is supplied unpainted and assembled and may vary slightly from the images shown. 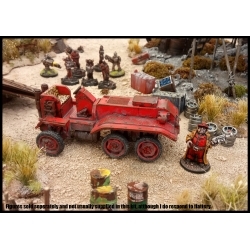 Sculpted by Curtis Fell. 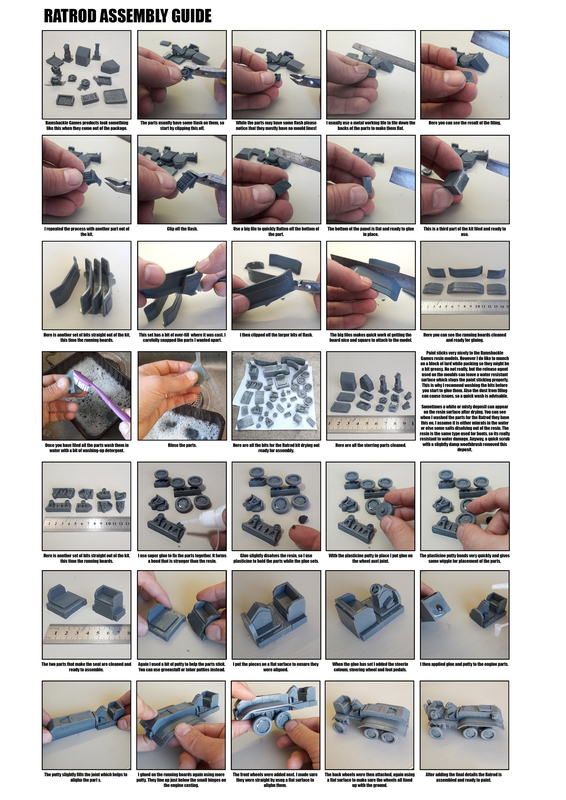 An assembly guide can be found by clicking this link.